We could not keep the good news to ourselves. 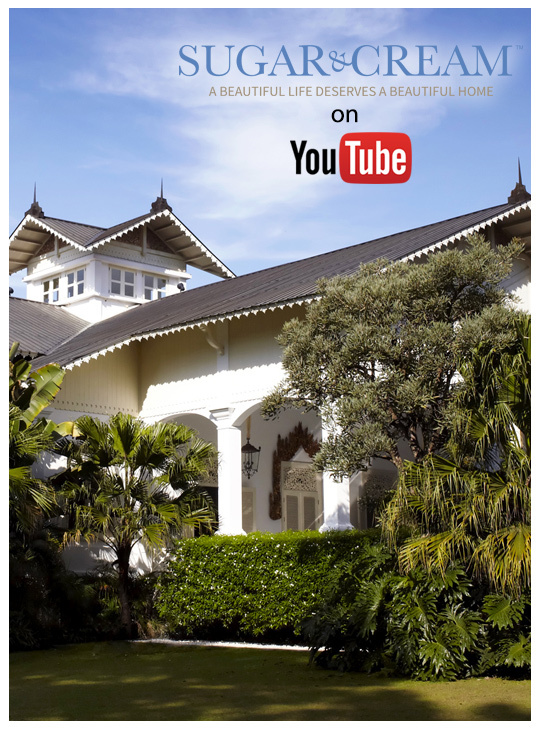 As part of our commitment to keep improving Sugarandcream as a free digital magazine in Indonesia, we are grateful to share with you our first broadcast YouTube with the title ‘ Little Palace-The Wonder of Little Palace in Bandung, Indonesia’. This channel is critical to our mission as to connect our audiences with beautiful works of designers, art & cultures, great houses, design happenings and much more. We will continue releasing video contents with variety of subjects regularly starting next week to satisfy our loyal audiences and community.